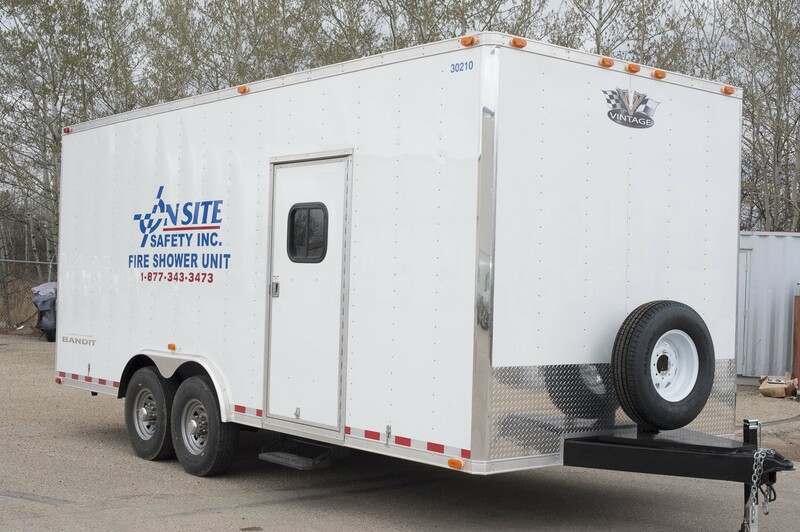 On-Site’s state-of-the-art communication trailers offer a reliable and comfortable way of conducting your operation remotely. 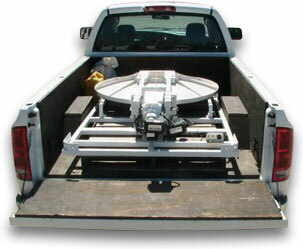 These rugged communication trailers have been designed for simple and quick deployment. 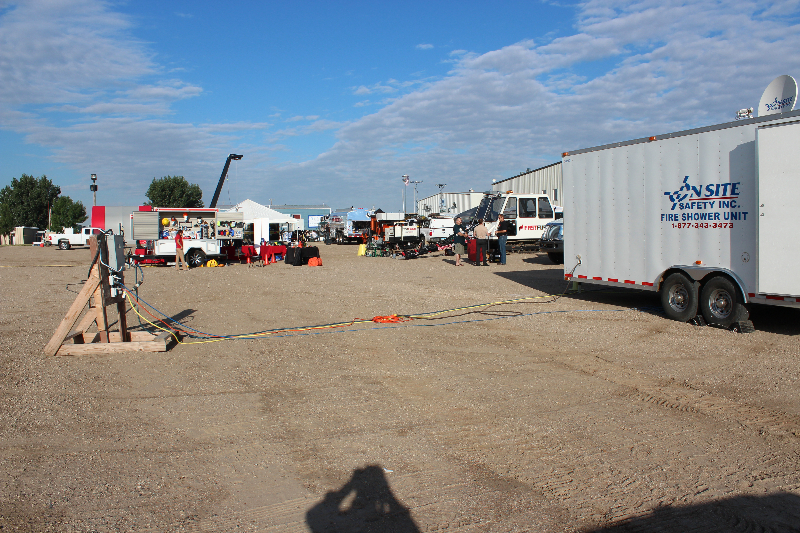 Everything from oil and gas operations, emergency response command operations, disaster command operations and forestry remote command operations can be easily conducted from our highly reliable communication trailers. 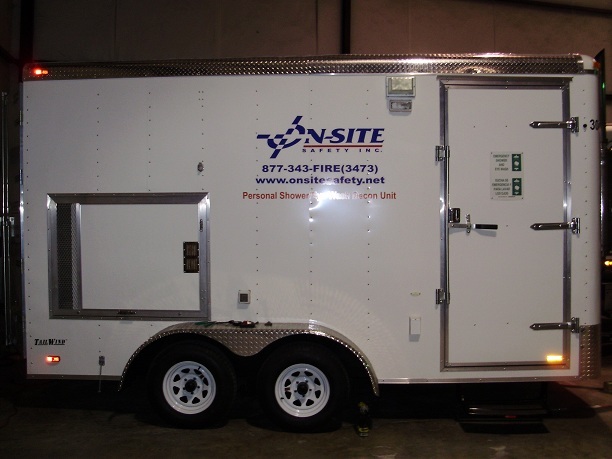 On-Site’s state-of-the-art Communication Cases offer a reliable and comfortable way of conducting your operation remotely. 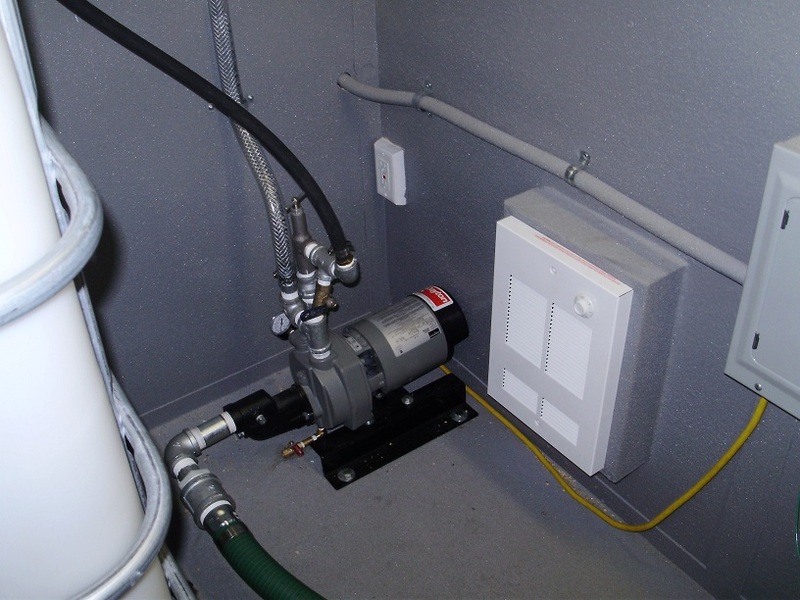 These compact ruggedized communication cases have been designed for simple and quick deployment. 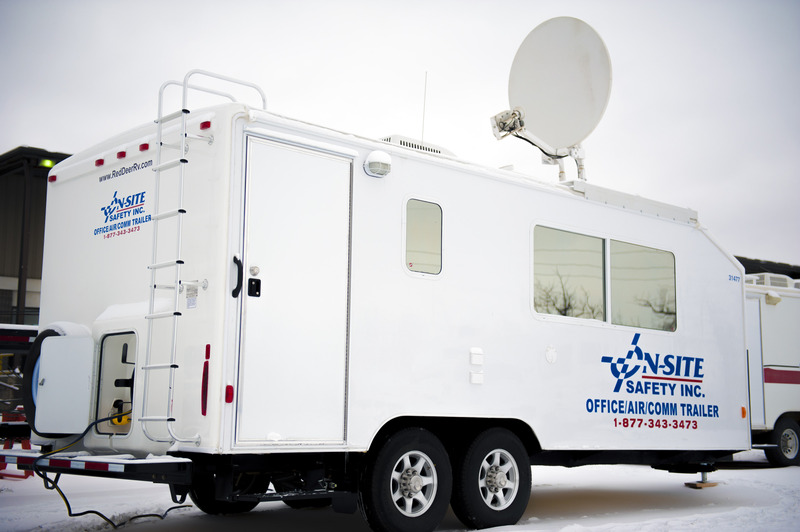 Similar to our Communications Trailers our Communication Cases can be utilized for oil and gas operations, emergency response command operations, disaster command operations and forestry remote command operations. 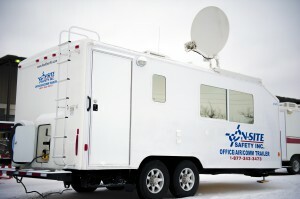 Reliable Remote Portable Communication.